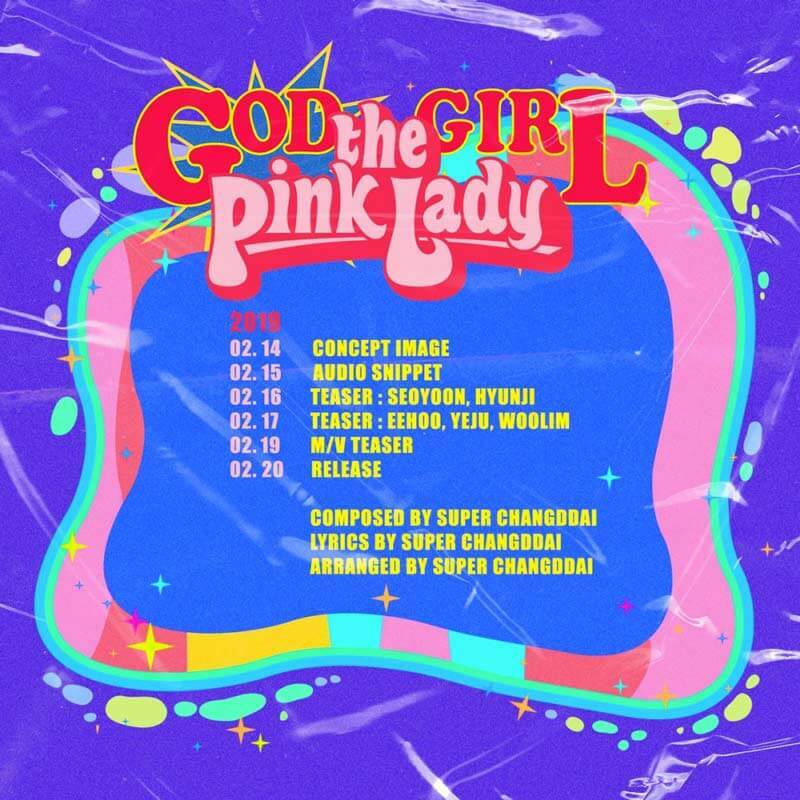 The Pink Lady is a 5 girls Kpop group signed to OD Entertainment. 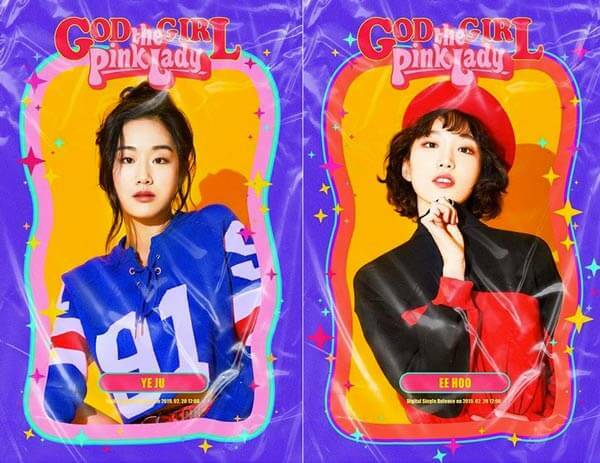 The members includes former Playback leader and main vocalist Hwang Woolim. 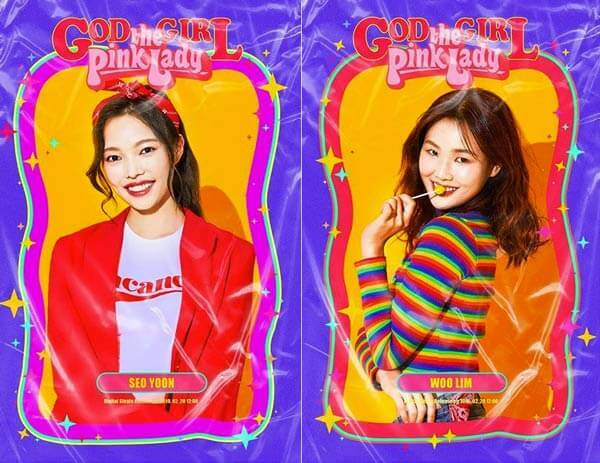 They dropped their first single "God Girl" on February 20. 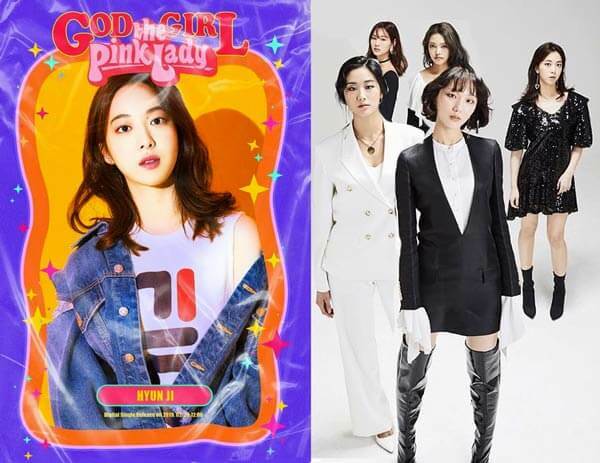 The group will take on a new concept: popsical, a mixture of musical and Kpop and will star in the new version of Grease along with a new boys group called THE T BIRD who are also with the same label.